I inspected Morning Cloud on June 18th in Palm Beach, Fl. 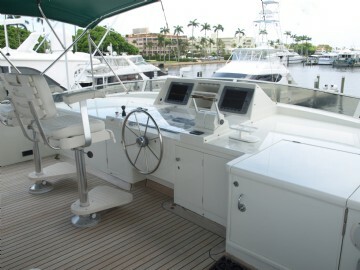 She is a well conceived, built and maintained yacht. Her original owner was an experienced yachtsman that owned her as Lady Marion over 15 years with the same Captain and wife team. They took her back to the Jongert shipyard in 1995 to improve her with a refit and 6’ extension. 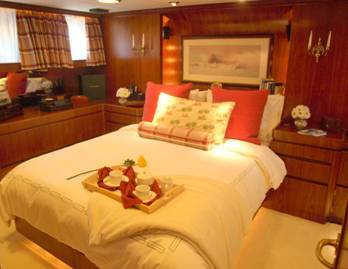 Morning Cloud was built to very high Dutch standards which continue to show after 23 years of cruising and proper care. 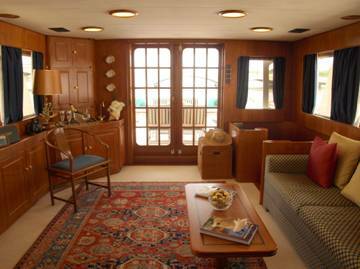 I particularly like the totally separated Master cabin. The Main Salon and Master especially reek of quality. 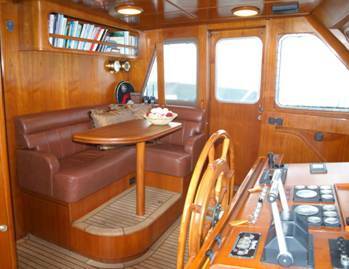 She has proven herself as a long range cruiser and a good sea boat by the fact she has completed 5 Trans Atlantics. 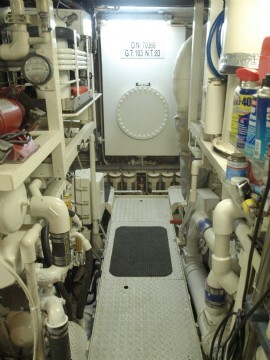 She has had the main engines totally rebuilt, brought to zero hours 1400 hrs ago. The exterior paint is in good condition and most of the decks are in great condition. 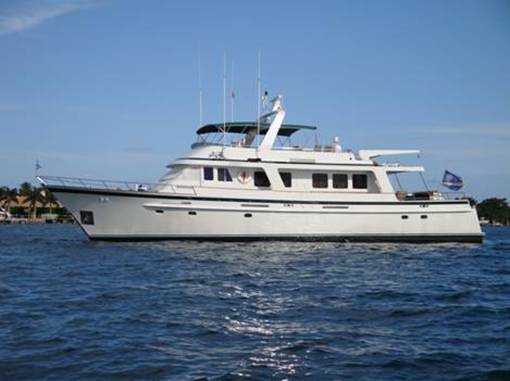 The vessel has recently come on the market asking $1,375,000. I believe she will be a great value and she has the characteristics to be an excellent extended cruising yacht for her next owners.